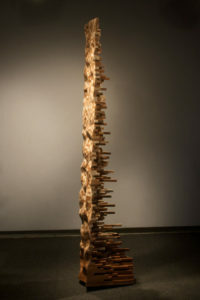 During the 2016 Southworks Annual National Juried Art Exhibitionmy work titled “Useless Pieces” was awarded first place in 3D Artwork. 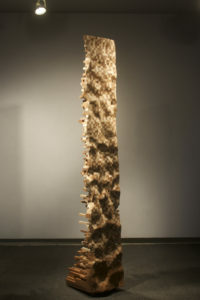 This showing is located in Watkinsville, Georgia at the Oconee Cultural Arts Foundation. The exhibition runs from April 1st-May 6th.